There was a time, when most of the people stereotype Muslim appearance as Surma in eyes, the cap on head, beard long kurta pajama dress and 1-2 ring in fingers. I would like to talk & write about every stereotyped item, but here I would like to share my first experience with the Aqeeq stone ring. The very first questions in your mind maybe. What is Aqeeq stone? what is its importance? What is an Aqeeq stone? Aqeeq stone is a gemstone with lots of variations. It is a mineral from the Quartz family. 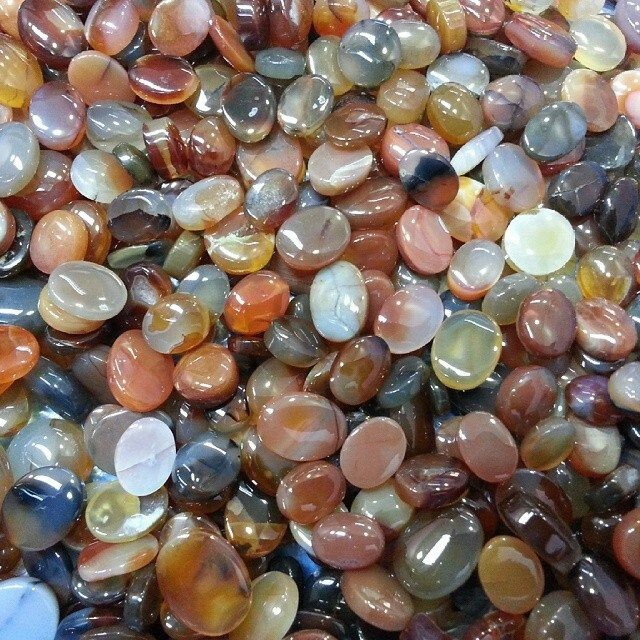 It is known as Agate in English and also known as Achates, Aqiq, Akik, Aqiq or عقيق نبات in different languages. It is possible to find Aqeeq in all colors, however, the most popular and valuable ones are red, green and Sulemani Aqeeq colors. Yemeni Aqeeq is most demanded stone. Aqeeq stone has the very important position in Islam as Prophet Muhammad (S.A.W.) has the ring, and suggested to wear Aqeeq ring. Aqeeq is a very special stone in the Islam for Muslims. It is also important in other religions due to known as the oldest gemstone and has been in use from the time of Hz. Adam. It is possible to find Aqeeq in different colors. Red, Green, White, milky white, yellow, black, and gray colors. Also, it has more than a hundred types. But most powerful Aqeeq stones are Yemeni Aqeeqs which is rare. As per my personal experience and wearing Aqeeq Rings are creates joy in the heart and is good for the eyesight and it also helps eliminate depression, sadness, and high tension anger. This stone absorbs the rays of the sun and passes absorbed stone to your body. Aqeeq stone is also good for your health, your fears and loneliness. It gives a sense of strength and courage. To follow the suggestion of my beloved Prophet Muhammad (S. A.W), I searched for Aqeeq ring in Madeenah, I found that they are very expensive. So for the first time, I purchase Aqeeq stone ring made from mixed steel. It was too beautiful as you can take a look at the first one in an above photo. It made my hand more beautiful. I had a good experience with it. 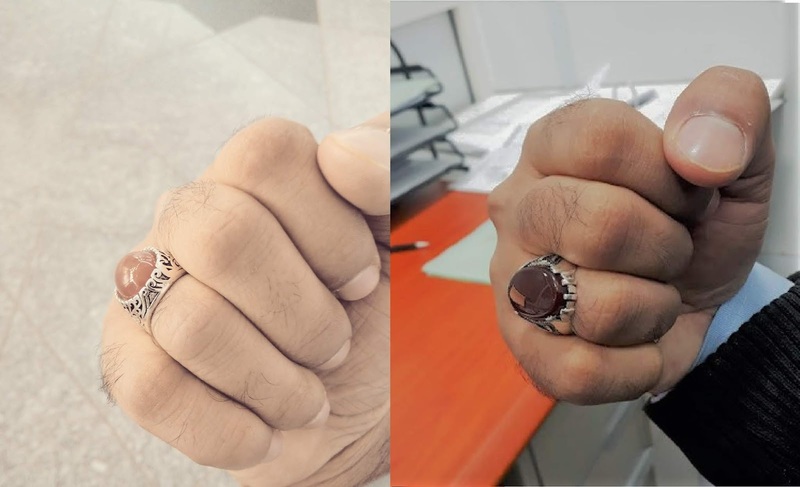 It took 2 weeks to have the habit of wearing the ring. My wife appreciated it. But still, I wanted to buy the ring made with pure silver and the sward symbol on it. Sward symbol ring is trendy in most of the Muslims. After some time I lost my first ring somewhere. One day I was in the mall at Rabigh, KSA and I found a pure silver Aqeeq ring with sward symbol on it. It is in the right side photo. I bargained for it and finally purchased for the surprisingly low price at only 50 SAR. Now I am wearing it only at home as it is forbidden to wear at the factory currently I am working. Take a look of following gorgeous rings.